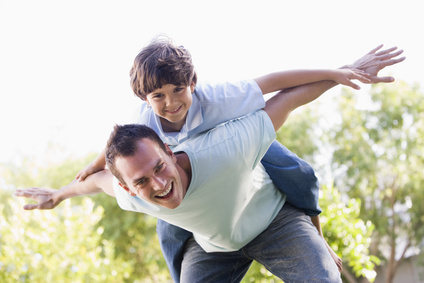 Father’s Day is the perfect opportunity to make your dad feel special, loved and wanted. We have put together some ideas on what you can do to make your lovely dads, step dad, granddad feel special on their day. Check out Baker Ross for their range of fun Father’s Day products – from handmade cards to gifts and novelties, they’ve got everything children need to make Dad something special. 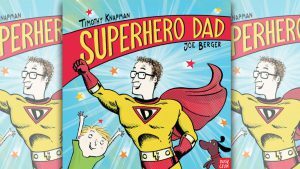 Activity Village has a growing collection of Father’s Day crafts, printables, colouring pages and other activities to help you celebrate. Explore the link and make sure you make your dad feel appreciation and very special this Father’s Day! Still stuck for present ideas, check out the unique ideas Not on the High Street can offer. Plan a nice day out. 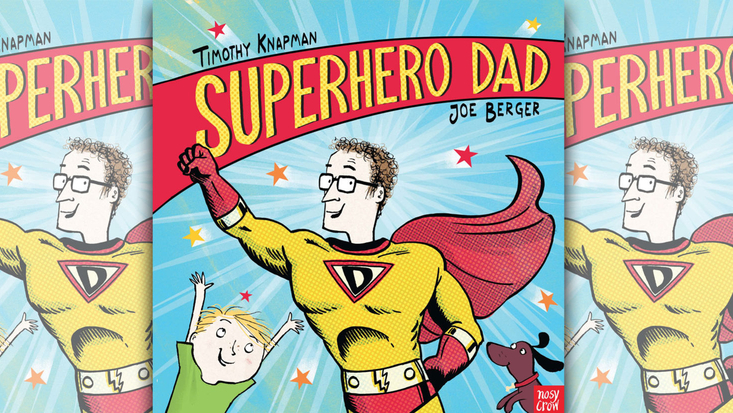 Superhero dad day at the Roald Dahl Museum celebrate Fathers’ Day with this wondercrump hour with the creators of Superhero Dad, Timothy Knapman and Joe Berger. A great day out for all the family. See historic steam engines, vintage tractors, classic cars, motorbikes and trucks at this fun day out – arena entertainment, stalls, sideshows and refreshments, live music, beer tent with local real ales and Pimms, tea and home-made cakes, ice creams, fish and chips, children’s entertainment, bouncy castle and fairground, steam engine rides for children (of all ages) and much more. 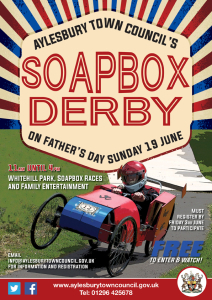 A highly entertaining, fiercely contested afternoon watching gravity powered karts designed, constructed, modified and decorated by local families, friends, neighbours and community groups. Why not take your Dad on a trip along the railway in a steam or diesel locomotive. Dads travel FREE on Chinnor & Princes Risborough Railway, when accompanied by a fare paying passenger. There is also a free bus service between Princes Risborough and Chinnor stations, with trains departing throughout the day. Make sure you don’t miss out on the superb cream teas! Father’s Day trains will also be leaving from Cholsey & Wallingford Railway. Travel is half price for Dads when accompanied by a child. Feast Festival weekend at Waddesdon Manor a celebration of food and drink with over 60 handpicked artisan food and drink stalls and lots of family fun in the activities marquee on the North Front. 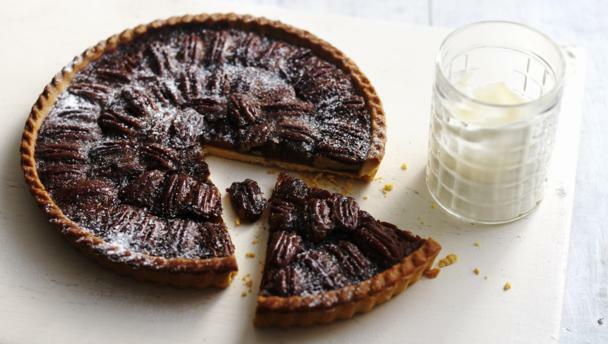 Or head out into the countryside and enjoy Fathers’ Day Fun at Farmer Gow’s. Help the farmers feed a very cute little goat kid, tickle wriggly piglets and cuddle goslings gently. There are few places where you can bottle feed and handle the animals yourself but this is what makes Farmer Gow’s special. Discounts available if pre booked.